Now Accepting WIC & Senior Coupons! We’ve had a number of people inquire about it this year and we’re happy to announce that we’re now accepting WIC & Senior Coupons at the market! 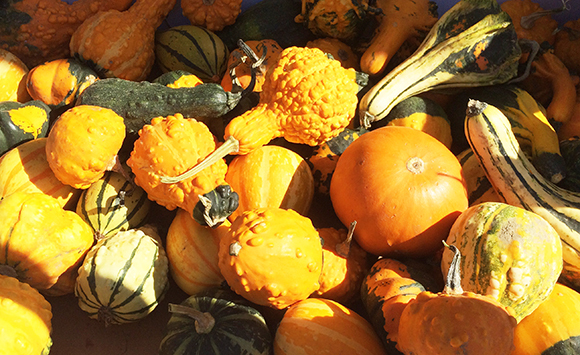 The market is still in full swing and overflowing with pumpkins, apples, squash and guilty pleasures like baked goods and apple cider donuts. Make sure you take advantage of the next month, winter will be here before we know it! We’ll see you there on Sunday, 10-1! !